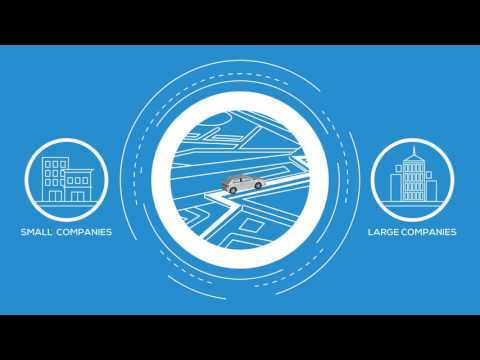 Gluon’s platform establishes an interconnected network of vehicles where individuals and businesses can monitor, track, tune, and diagnose the issues on them. Despite recent advances in automotive technologies such as selfparking and self-driving vehicles coupled with the improvement of alternative fuel sources, passenger vehicles have been largely left out of the connectivity discussion. Even with the advent of the Internet of Things, most vehicles today utilize technology to track and report on one vehicle at a time, and only when they are at the repair shop. (a) All 125,000,000 GLU Tokens have been sold or (b) 245,993.59 ETH has been received by Company or (b) 11:59 pm, PST on September 18, 2017, whichever is earlier. Token Type: In App tokens to purchase and sell automotive parts and services. 37.5% of GLU tokens remain at the Company for market seeding, user incentives, salaries and bonuses. Should not all offered tokens be sold in the Token Sale, the non sold tokens will be burned. No tokens will ever be added to the supply. No minimum ETH amount Ethereum ERC20 token ETH is accepted in this token sale. The idea of interconnected network of vehicles is an already running concept for big player in the automotive sector and a huge challenge for the crypto space, due to the target group is very difficult to reach. Another ICOs working in the field as well long time ago. KYC not passed. Well thought out, with substantial existing code base. User adoption is key to success for Glu.